The first two months have been great for the Journey of York! Thank you to all of you who have shared and purchased for family, friends, libraries, and classrooms. I have been sending out information on the book and ramping up my York Explorer one-man show to get back on the road. Share the book with anyone who reads to kids. This is the perfect gift for parents, grandparents, or teachers. The book is available at all the usual places…especially your local independent booksellers! If you’d like to see me come to your school and perform/speak to kids and teachers, share this page with your administration, librarian, or family services coordinator: https://hasandavis.com/school-and-youth-programs/. Thank you for your support as we get the word out! We are thrilled to be featured as one of the 19 new diverse picture book biographies released in 2019 on #19PBbios. These diverse PB bios are gorgeous and important and already on the shelves! See our listing and the other 18 amazing books at https://www.19pbbios.com. People in children’s publishing have called this moment “the golden age of picture book biographies.” These past few years have brought a fresh, new spin on the old view of picture book biographies (PB bios). No longer dry, birth-to-death, lists of facts, PB bios are now creative, colorful, and innovative in how they present real people’s lives. They draw kids in. They focus on moments, themes, or little-known people or places. They excite librarians, educators and parents. They’re works of art. I am feeling humbled and blessed by the sincere and powerful feedback from readers or THE JOURNEY OF YORK. Thank you Macsbooks for your thoughtful reflections! I think this is an absolute must-read for all young American readers, for teachers of young students, parents, and perhaps even adults who are clueless regarding the real heroes of the expedition. I love Lewis and Clark but I know, without a doubt, where the credit for their expedition’s success truly lies. Vermont Family Network has chosen Hasan Davis as their Keynote Speaker for their Annual Conference on April 3, 2019. Vermont Family Network empowers and supports all Vermont families of children with special needs so that all children reach their potential. Their vision is that all Vermont families help their children reach their potential, which makes Hasan’s message perfect for their event. Read the full announcement on VFN’s website. I’m having a great week of Hope Dealing close to home. Friday I’m at Floyd Central High School in Kentucky and the Narrative 4 story exchange with students from the Bronx NY. 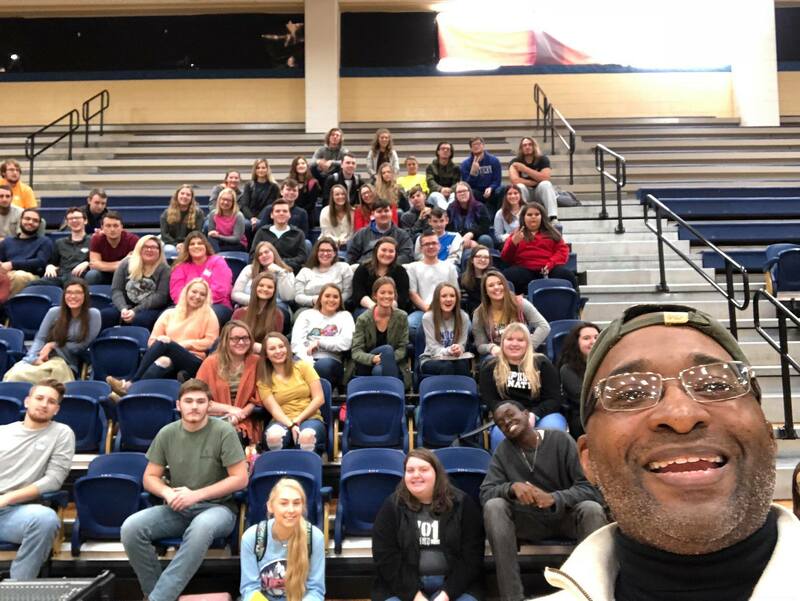 Yesterday was Knox Central High School in Barbourville, KY with a whole school assembly, a breakout session for student leaders and mentors and then a great conversation with some of the ROTC Cadets! Hasan Davis, an author, actor and youth advocate, will visit Western Carolina University as part of the 2018-19 interdisciplinary learning theme “Defining America,” with two public presentations. 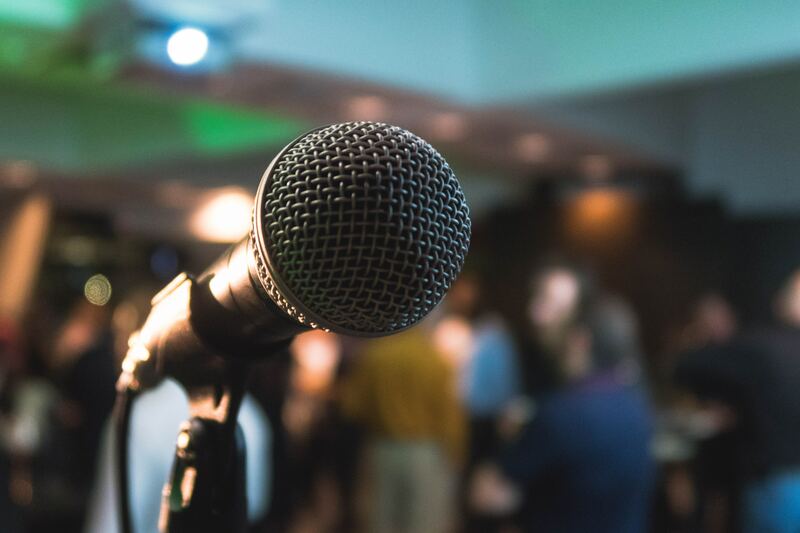 On Wednesday, Oct. 24, Davis will tell his life story of a troubled youth who overcame obstacles to become commissioner of the Kentucky Department of Juvenile Justice in a 6 p.m. presentation Blue Ridge conference room. The program is part of WCU’s Cultural Awareness and Sensitivity Education conversation sessions. 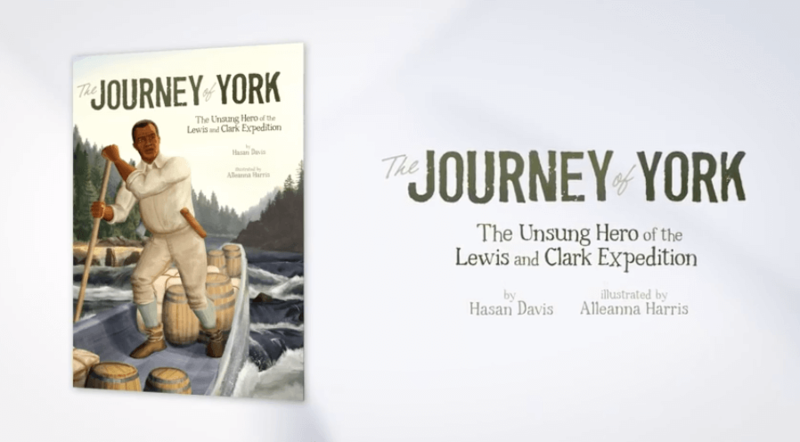 During the Bicentennial of the Lewis and Clark Expedition, the National Park Service enlisted Hasan Davis to share York’s story as part of the commemoration in Canon City, Colorado. The event was at Skyline Theater and hosted by the Cañon City Public Library and the Cañon City Public Library Foundation. Read the full article on the Canon City Daily Record website. 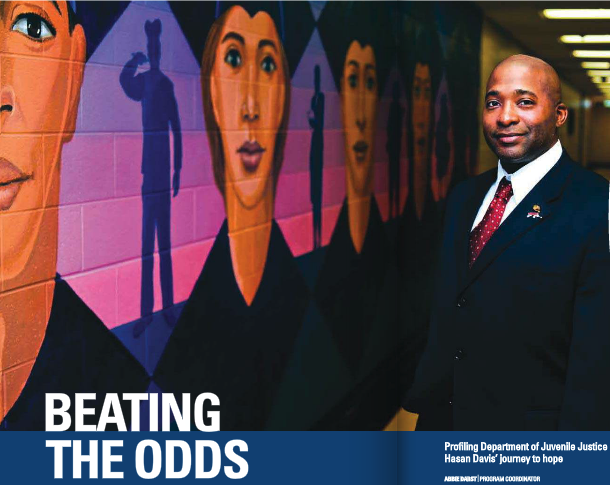 Hasan Davis was featured in Fall 2012 issue of the Kentucky Law Enforcement magazine in an article titled “Beating the Odds.” He shares his journey from juvenile delinquent to Commissioner of Kentucky’s Department of Juvenile Justice. Kentucky Law Enforcement is a publication for the law enforcement community as well as public officials and others involved with law enforcement. 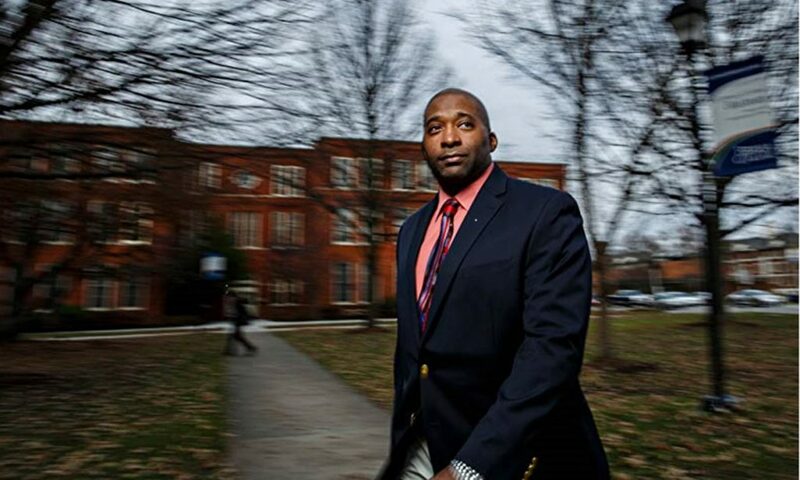 Vera’s Family Justice Program sat down with Hasan Davis, acting commissioner of the Kentucky Department of Juvenile Justice (DJJ), to discuss the influence of family in his life and his work.